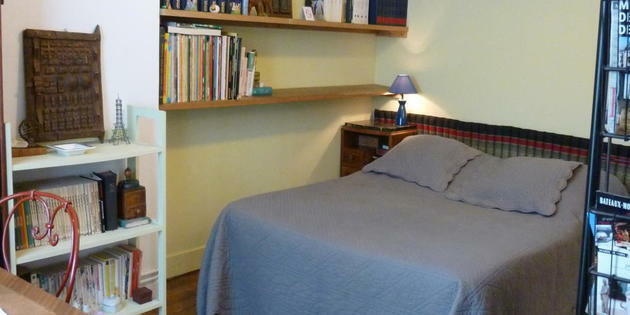 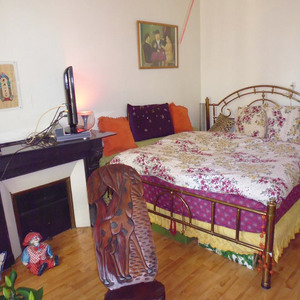 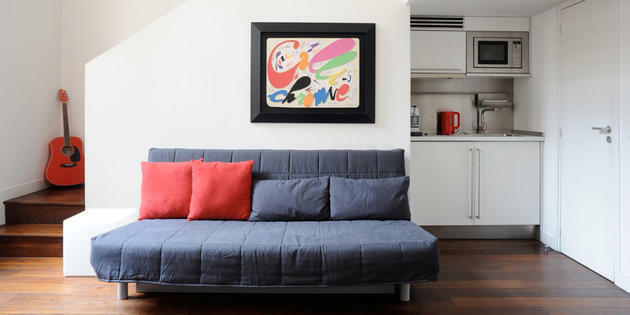 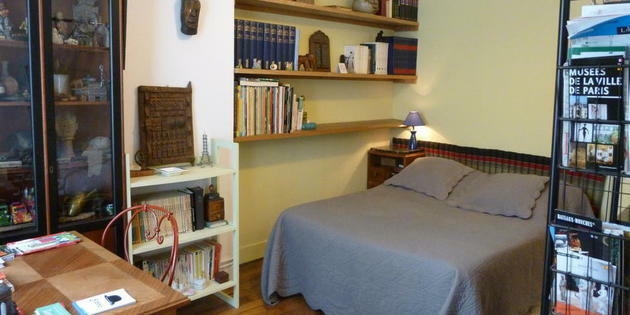 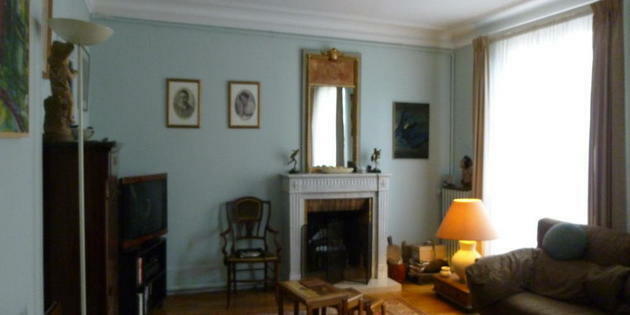 In the heart of the Latin Quarter, come discover Paris with a B&B! 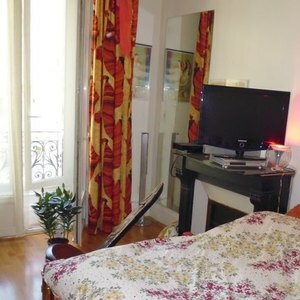 A carefully selected list of accommodations has been chosen for you: reserve the accommodation you prefer, Paris is waiting for you! 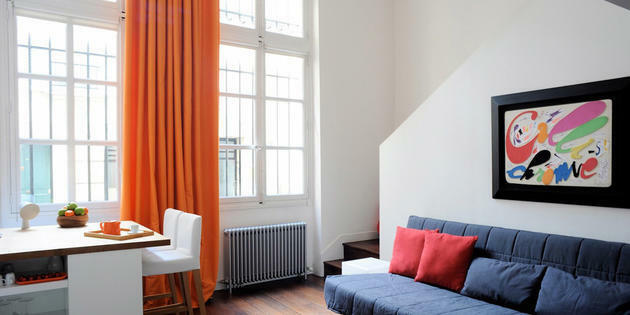 Go to 2binparis.com and make your choice, everything is quick and easily done from your home.